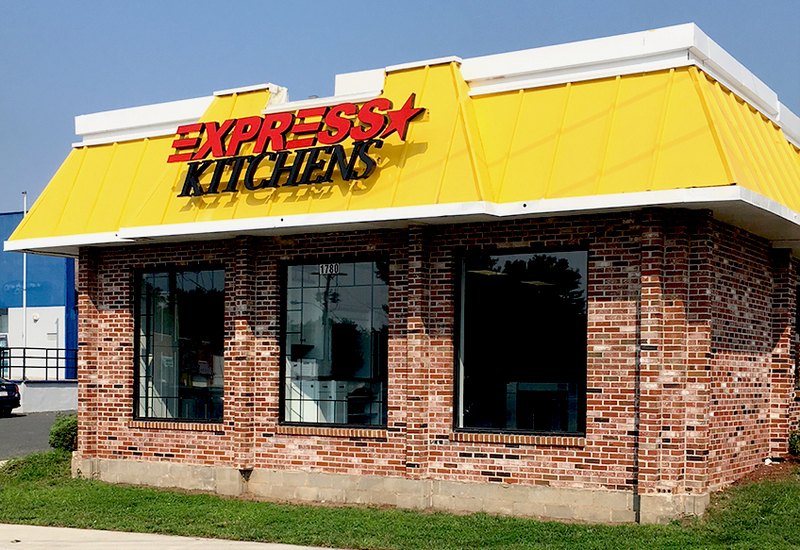 Express Kitchens, has ramped up its presence in Massachusetts with its 15th store location at Springfield. The new location of Express Kitchens store will feature an intriguing range of kitchen cabinets, countertops, and kitchen accessories. Connecticut’s leading kitchen cabinet manufacturer, Express Kitchens brings custom cabinets to the Massachusetts market, which is primarily driven by the willingness of the customers to invest in exclusive designs for dream kitchens. 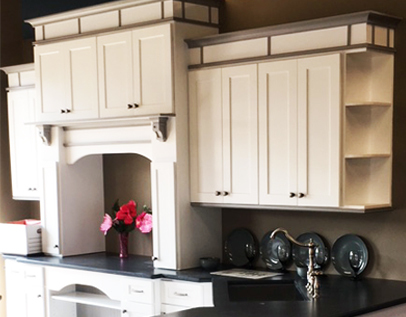 Express Kitchens offer its flagship Star Cabinetry line of solutions that have already captured the fancy of buyers across Connecticut and Massachusetts. In addition, the company deals with other nationally-acclaimed brands of kitchen cabinets and is endorsed as the one-stop designation for hundreds of kitchen cabinet options. 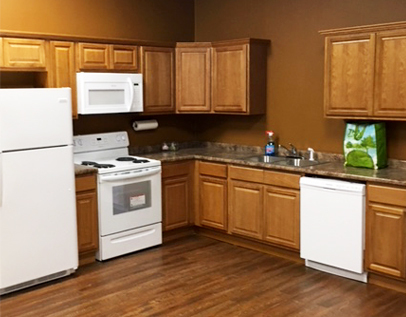 A family owned and operated business, Express Kitchens supplies the entire Northeast market. 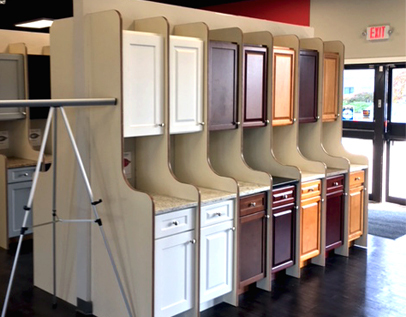 Producing and assembling their own cabinet line, including laminate and granite countertops, allows Express Kitchens to directly pass along the savings to their customers. Monthly store-wide promotions are offered. The company is actively involved in designing and installing tailor-made kitchen solutions for over a decade and is among the fastest growing names in the region’s cabinetry industry. 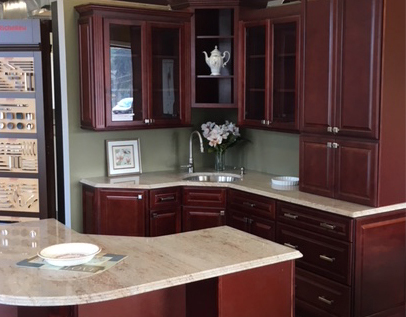 The state of Massachusetts has been a happy destination for Express Kitchens with retail customers endorsing the supreme quality of customer services – Bill & Carmen Blatch from Springfield, MA share their Express Kitchens experience. Watch https://youtu.be/KdP1y18MFXc. In 2014, Express was the winner of Forbes Magazine Inner City 100 with a growth rate of 172% over 5 years. To date, Express Kitchens has installed over 22 thousand kitchens in Connecticut and Western Massachusetts. The company’s focus on customer service has established itself as an industry leader. Express Kitchens has locations in Bridgeport, Brookfield, Hamden, Hartford (2), Newington, New London, Norwalk, Orange, Stamford, Torrington, Southington, Waterbury, Connecticut and West Springfield, Massachusetts. For more information, stop into a store, call them at (860) 247-1000, email us at Marketing@expresskitchen.net or visit www.expresskitchen.net. While considering the option of renovating your kitchen, the most important aspect is the design element of your kitchen. The secret of designing lies in exploring the creative element which gives emotional comfort and satisfaction to family. It also adds to the magic of using the kitchen in the best manner possible. The finesse in design adds the element of convenience to the art of cooking as well as inspires women to use kitchen space in the best possible manner. Here are few tips that will help you get the most value out of your design consultation for your kitchen renovation. You should start by cutting out photographs from books and magazines related to interior designing and lifestyle and printing images from the web to create your own little scrapbook of things. It is important that you use a post-it note on photographs and write the reason you selected that particular photo. The reason can include the most striking feature of the photograph that prompted you to select it and what appealed to you, when you looked at the photograph for the first time. Therefore, it is very important that you capture that reason on a post it note attached to the photo. Your wish list should include specific things that you’re trying to add or change about your existing kitchen. Carefully observe your kitchen and analyze what you like and dislike about your present space. Prepare a wishful list of things that you feel should be replaced or add new kitchen accessories. Are appliances outdated? Is the space unattractive? Is it inefficient? Do you need more counter space? Do you want more storage? Write it all down. Do you like the lighting? Do you want to keep the garden view? Write that down too. A basic online research on new and trendy appliances will be of immense help to you to get an idea of what kind of things are out there and what kind of budget range there is in your appliance selection. This will also help you establish a general category you want to be in. Your kitchen designer, at Express Kitchens, will help you refine your final choices to suit your needs. Your kitchen designer can give you a good comparative that might be a better choice, or fill you in on customer feedback by telling you what other clients liked or didn’t like about features of the appliances they selected. You need to determine how much money you want to allocate and what features are important to you. At Express Kitchens, our experts will visit your house to take measurements of your existing kitchen at no additional cost. 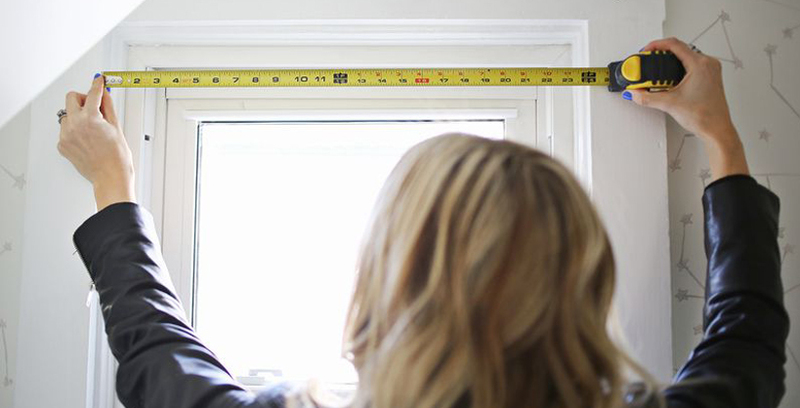 Think about the budget you are considering for the whole renovation. Then, call to make an appointment for your free pre-design consultation. Allow for a 1 to 1-1/2 hours discussion during your free consultation. If you come to your free kitchen design consultation with all this information, we will be able to give you a wealth of additional information, ideas, style suggestions, and redesign possibilities. We will talk about functions and features that may help your particular situation and have a general discussion about kitchen budgets relative to your wish list. You will most certainly leave the meeting with good value.